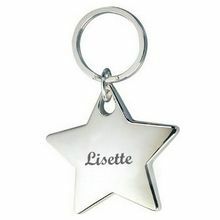 Personalize the Message (20 char. 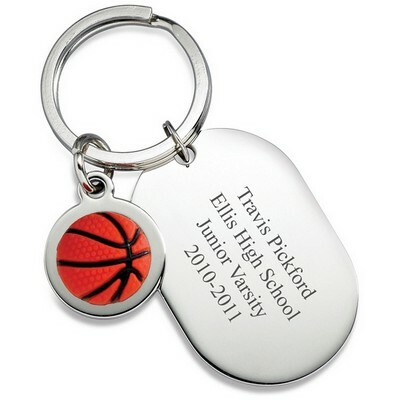 max) You have 20 characters left. 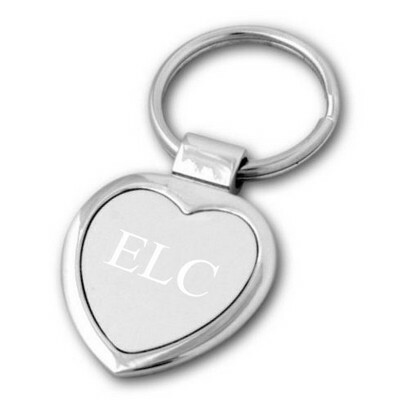 This heart shaped crystal keychain is such a great gift to give to just about anyone for any occasion! 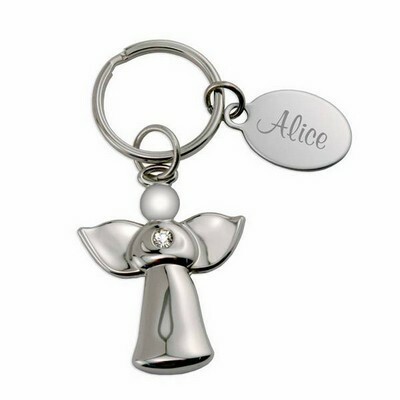 This special little gift is made of optic crystal and is such an elegant gift to give. 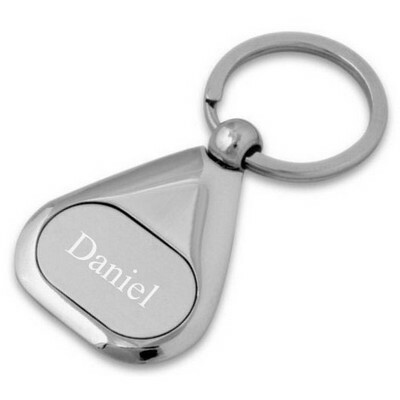 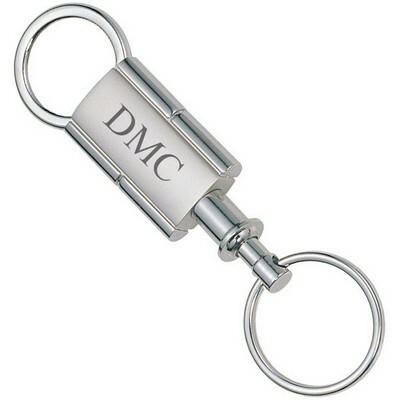 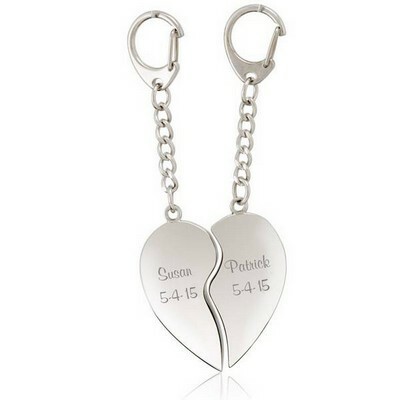 What makes this gift so special is the ability to have the recipient's name or initial to be laser engraved on the keychain. 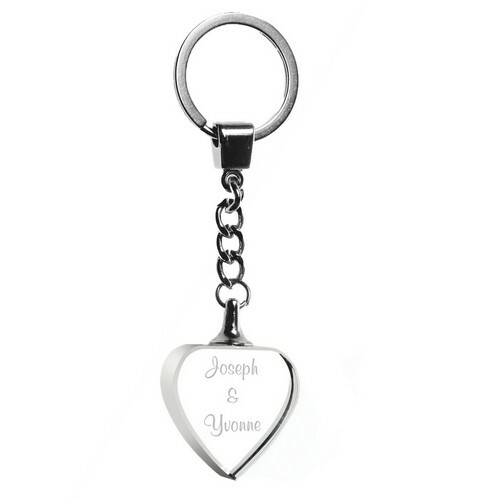 The heart shaped optic crystal keychain is such a wonderful little trinket to give that says so much. 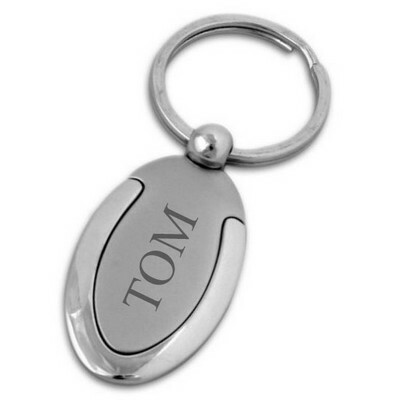 The keychain can be kept on the recipient at all times, reminding him or her of how much you care for them every time they lock or unlock their house, or turn on his or her car. 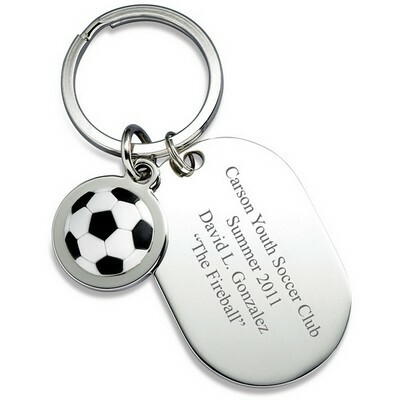 The keychain will serve as a constant reminder of your generosity. 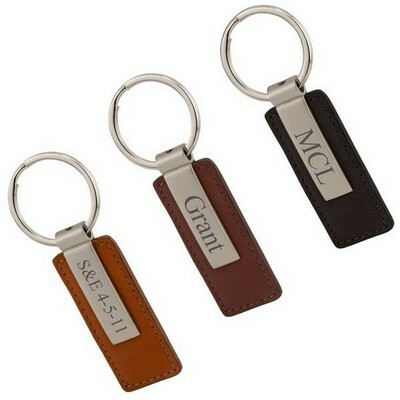 Everyone loves a personalized gift, especially the gifts that you can use everyday. 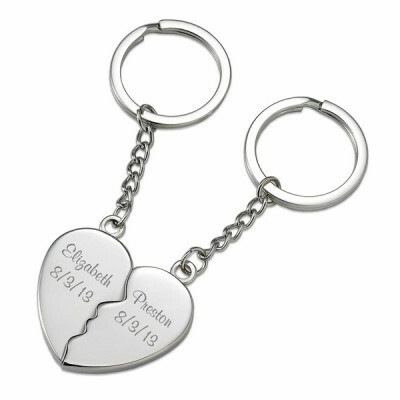 The beautiful heart keychain comes inside of an elegant gift box, making a wonderful presentation of the special present, and easily wrapped for an even better surprise. 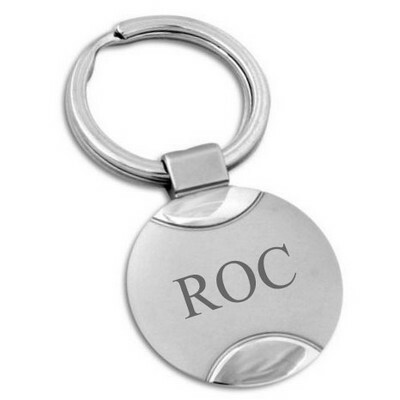 The keychain measures 1 1/4" by 1 1/4" by 1/2".